The Town of Petawawa’s Official Tobogganing Hill is located to the left of the Centennial Park trailhead entrance at 1111 Victoria St. (beside Fire Hall) in the signed designated area. Sledders are asked to follow the Rules of Use as posted at the top and bottom of the hill. Please use caution when sliding. Parental supervision and helmets are strongly recommended. 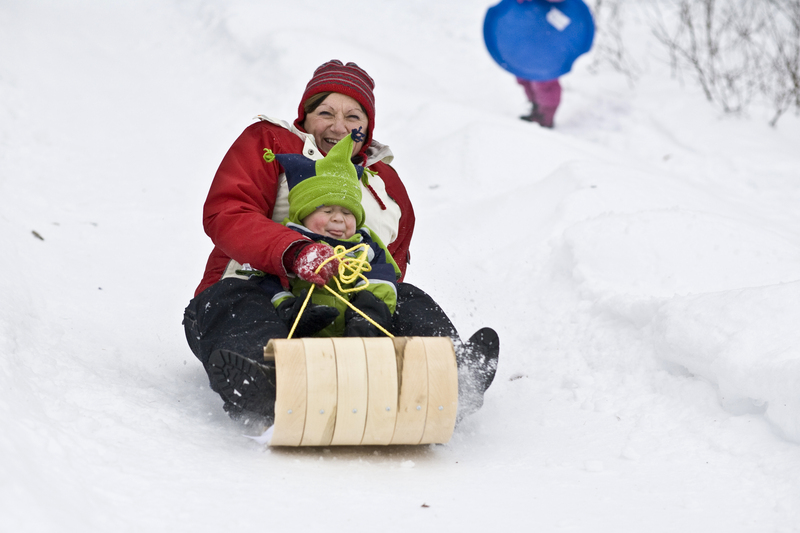 Please note: The Centennial Park Hill (directly behind the Municipal Office/ above the Evergreen Stage) is NOT a designated tobogganing area. This hill includes trees, gardens, stone walkway and other potential hazards that create unsafe conditions for tobogganing in this location. If the toboggan hill needs to be closed, a notice will be posted on the Closures and Cancellations page. If there is no notice on the Closures and Cancellation page then the toboggan hill is open for public use subject to adherence to the posted rules.